Add, edit and delete emergency contacts. View and pay your bill or sign up and manage EasyPay. Order yard signs or decals. Set travel reminders to update your emergency contacts. ADT Pulse Voice App Gives a Voice to Home Security. 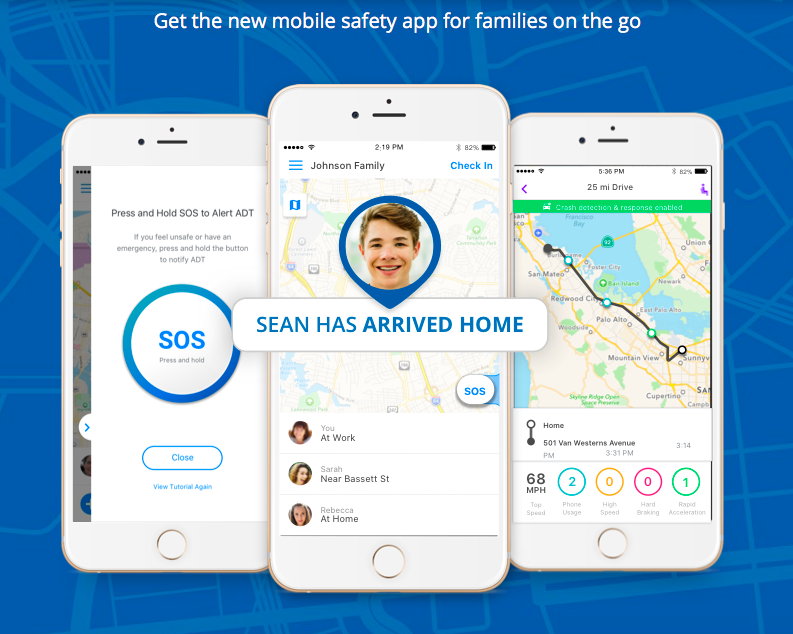 ADT Announces Availability of ADT Pulse Voice Features integrated into the ADT Pulse APP, the First and Only Voice-Controlled Smart Home Security App. “You Speak. Your Home Listens” – New Voice Recognition Feature Allows Users to Safely Manage their Home with Personal Commands, now integrated into the ADT Pulse App for voice or manual control within one app. 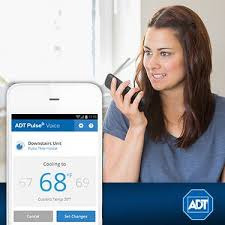 BOCA RATON, Fla., Jul 01, 2014 (BUSINESS WIRE) -- Leading security and home automation provider ADT today announced availability of ADT Pulse® Voice, a new app that combines the ADT features customers know and love with the security and convenience of personal voice commands. ADT Pulse Voice technology is the first of its kind in the smart home space, enabling homeowners to log in and log out of the Pulse Voice app via custom technology that recognizes unique voice signatures. 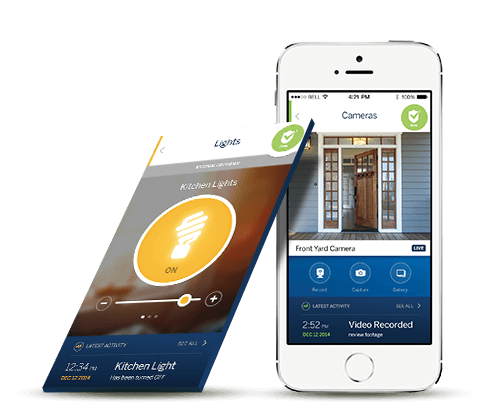 Once logged in, users can arm and disarm their Pulse security panel, control their home’s lighting, adjust thermostats, lock and unlock doors, and check the overall status of their home – all verbally and virtually touchless through an iOS or Android smart phone. It’s a new frontier in the world of smart home technology, and it’s brought to consumers first by ADT. Read more of this article on MarketWatch.